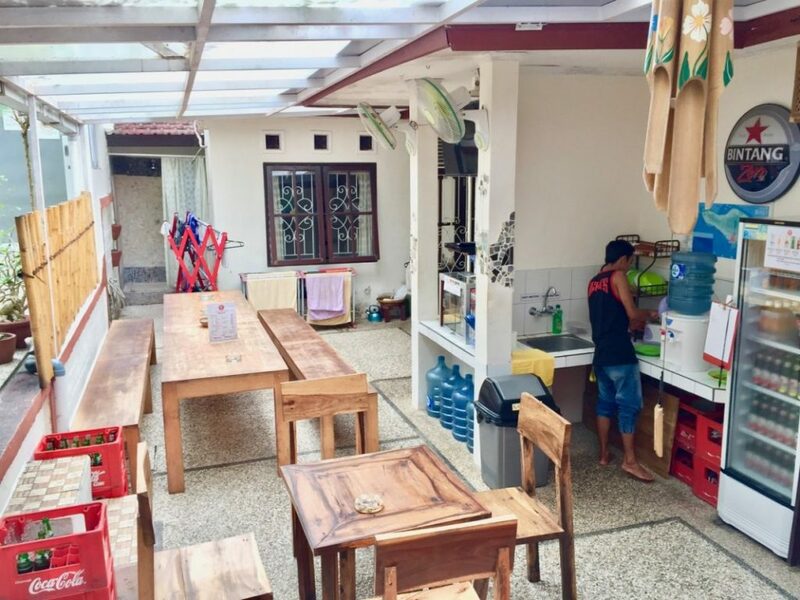 Looking for the best hostels in Bali? Keep on reading to find out my top choices! 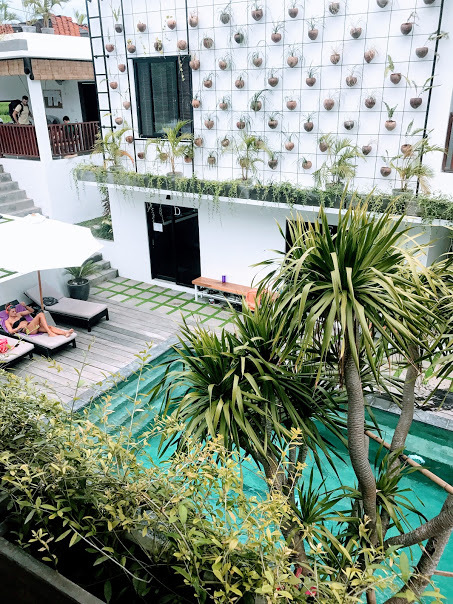 This blog is all about where to stay in three of Bali’s top destinations – Canggu, Uluwatu, and Ubud – if you’re on a budget yet still looking for a clean, comfortable, and relaxing atmosphere. 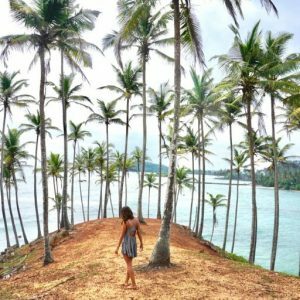 While booking your own Instagram-worthy villa may be tempting, this is not always the best choice when traveling solo or on a budget. When traveling alone it is often difficult to find a balance between a social hostel and a party hostel – a place where you can meet cool people, go out when you feel like it, but also get a good night of sleep when your body needs a break! 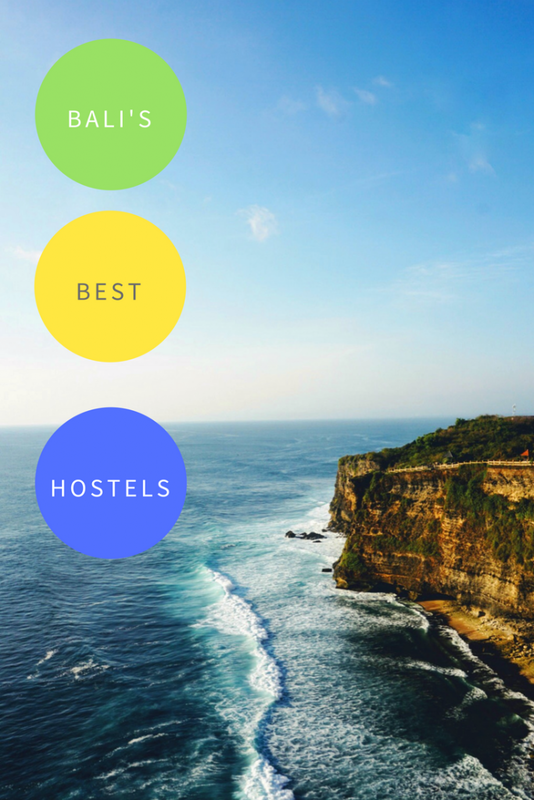 Read on to find out the best hostels in Bali! 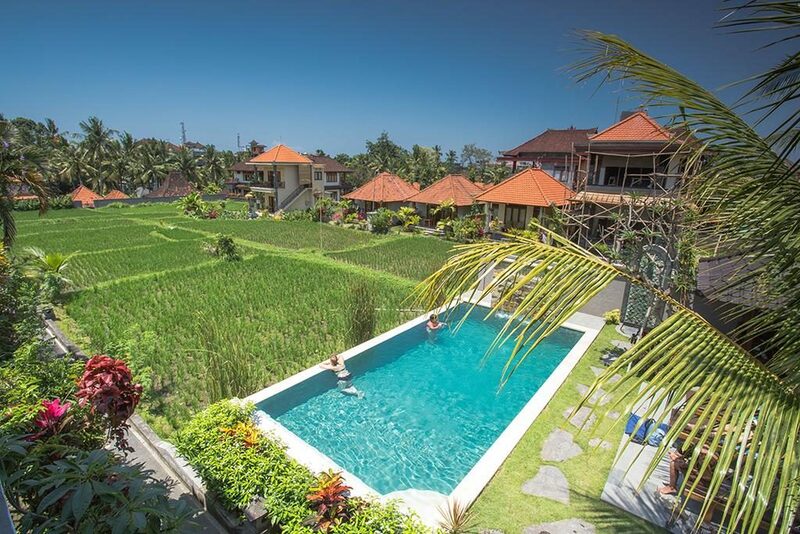 Spending more time in Canggu? Make sure to check out my Canggu Restaurant Guide! For more information on the top spots in Uluwatu read my guide here! Although breakfast is not included, options start as low as 5K for a fruit salad. Tea and coffee are free of charge! Honestly this should be reason enough to come! Super relaxing and the views are on point! When I was injured the staff was super helpful in assisting me and accommodating to my various needs. 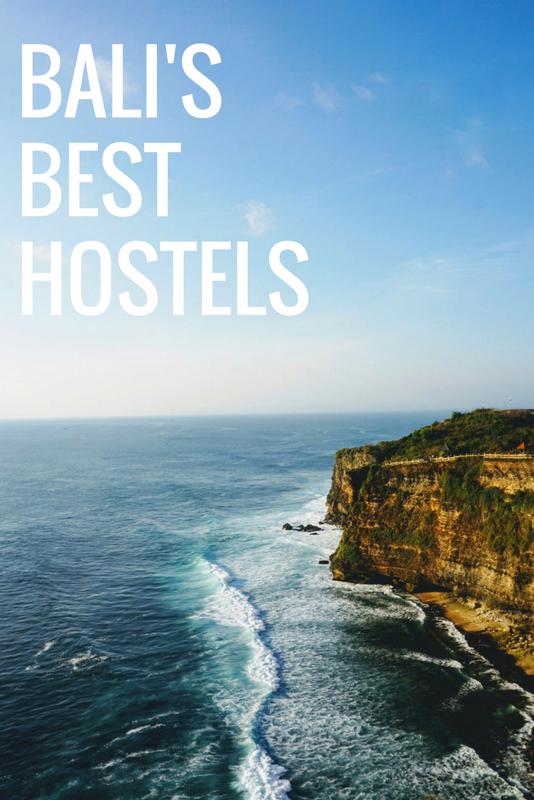 Like what you read about the best hostels in Bali? Make sure to Pin it now! 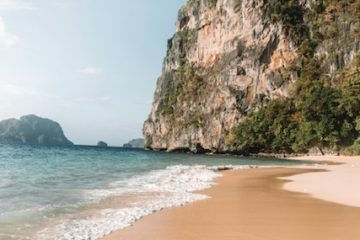 Top spots to check out in Uluwatu, Bali! 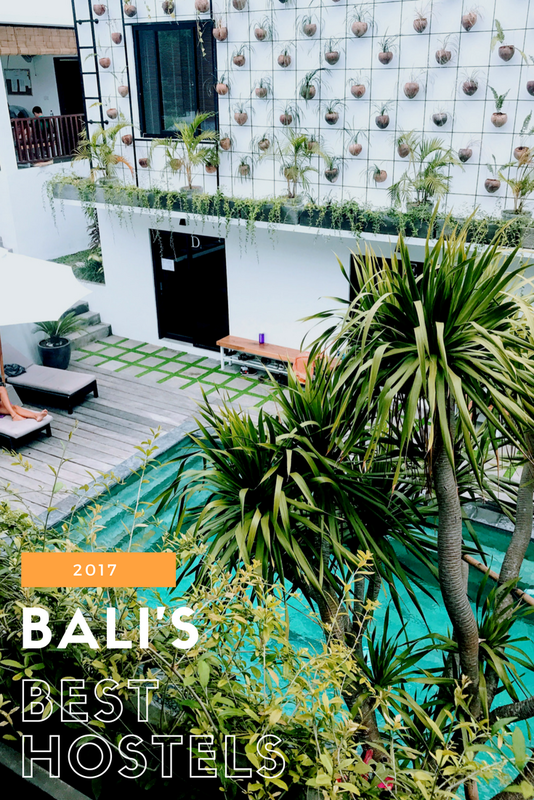 Everything you need to know about dining in Canggu, Bali!